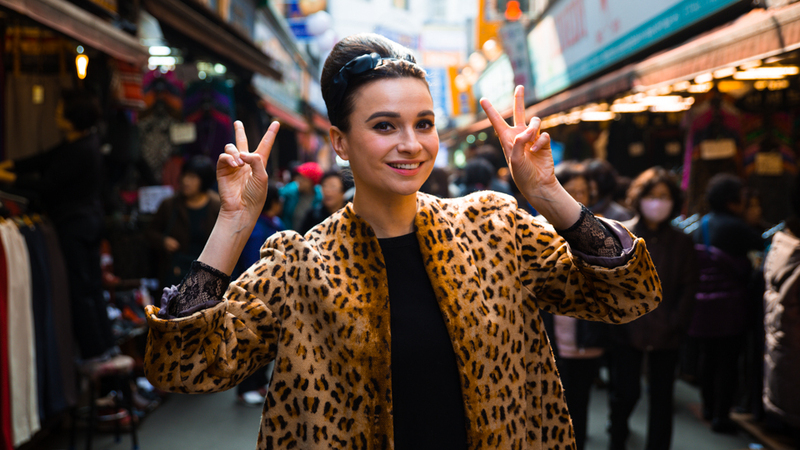 In April I shot a few stills for Gizzi Erskine (British Chef and Food Writer) while she was in Korea for a Sunday Times article. Will post the featured article soon. The film blog DIRECTORS NOTES features an in-depth article on ‘Translating Furniture’. The text is based on an interview with Adam Hobbs and Nils Clauss about the project and collaboration with Kwangho Lee, winner of the YÉOL Young Craftsman Award in 2013. The film was a collaboration with myself and fellow filmmaker Nils Clauss. Commissioned as a reflection of Kwangho’s talented work, this film provides a unique experience of a young boy discovering art and design.